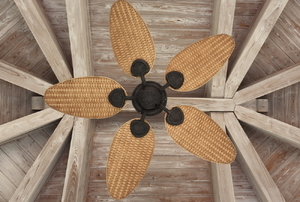 Update your ceiling fan in 8 steps. Cool your home without turning on the AC. 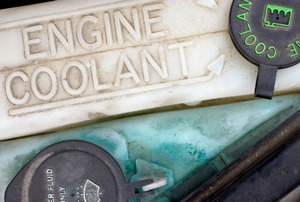 Air in your cooling system can mimic the symptoms of a bad radiator. So before paying for repairs, try bleeding the air from your radiator. 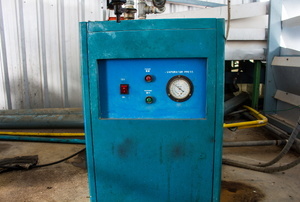 Like all motors, swamp coolers sometimes have broken or malfunctioning parts that you can repair yourself. 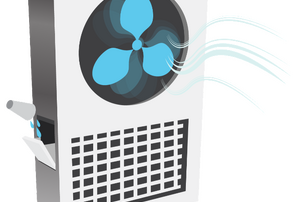 An evaporative cooler is more efficient to use than air conditioners. Extractor fans are meant to remove humidity, smoke, smells, grease, and gas from areas of your home. There are several reasons a swamp cooler could overheat, and all of them can cause serious problems with the system. How Does a Portable Swamp Cooler Work? 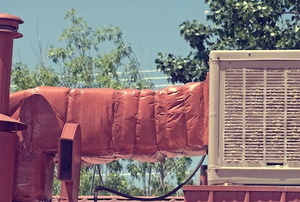 A portable swamp cooler is a good alternative to a fan. A portable swamp cooler is more sophisticated than an air conditioner. How Often Should Swamp Cooler Pads Be Replaced? Swamp cooler pads are vital in the proper operation of an evaporative cooler and they need replaced periodically. Frequently cleaned coolers last longer. 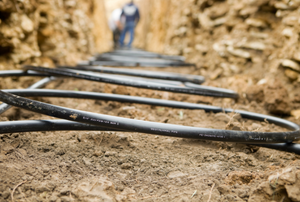 How Does a Geothermal Cooling System Work? Geothermal cooling offers an earth-friendly, sustainable solution to freon-based air conditioning. Make sure to check with the local authorities before you start. To get the most out of your swamp cooler, hang it near a window. 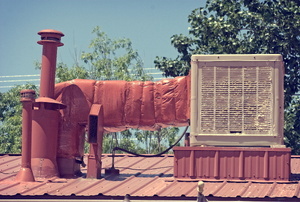 A swamp cooler is an alternative system to the more costly air conditioner. 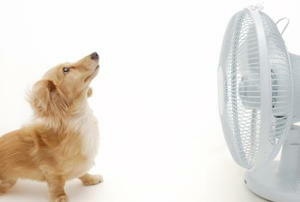 Want to stay cool during the hot winter months without spending a fortune on electricity? That's where a swamp cooler could be your best option. 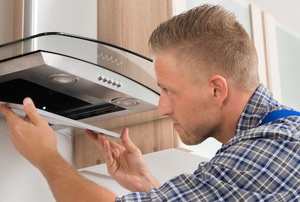 If you're extractor fan isn't working properly, there are several simple steps you can follow to make the necessary repairs. 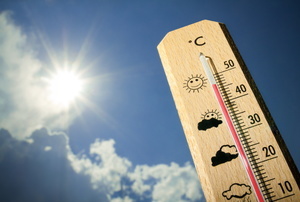 Save energy this summer with these tips. 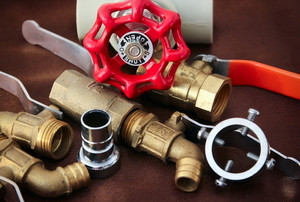 An air admittance valve functions simply, but while problems are few, you should know what they are and how to fix them. 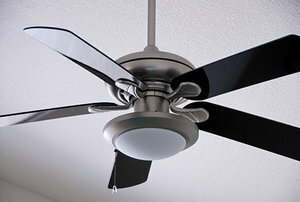 An oscillating fan may require repair in various ways. 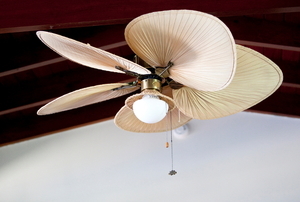 When broken, a fan can be noisy or dysfunctional. Assembling floor fans is quite a simple task since putting it together needs little or no tools at all.